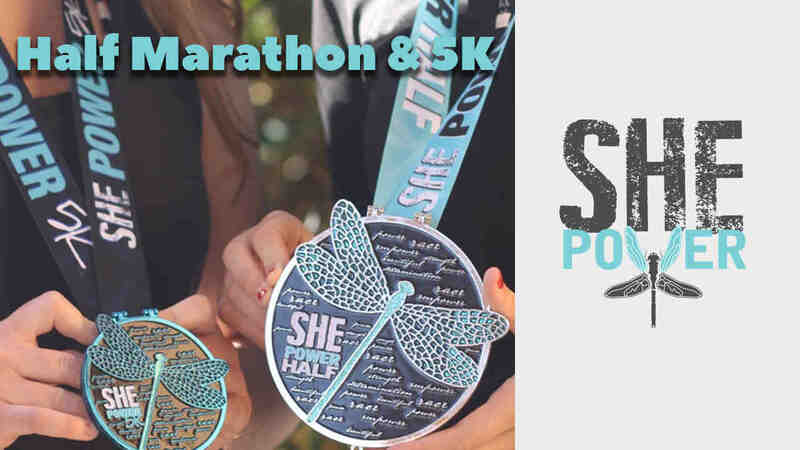 WHAT: The SHE Power Half Marathon & 5K is an event designed to empower women of all ages and abilities (Sorry guys, no men allowed in this one). Join us Sunday, February 11th in beautiful downtown Chandler, Arizona and celebrate your strength, your beauty, and your determination…one mile at a time! We gather together to focus on how good it feels to be in motion, because it’s all about SHE Power!